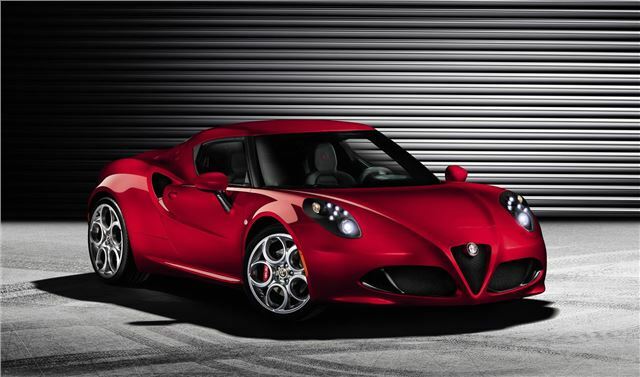 Alfa Romeo is to premiere the production ready version of the 4C at the Geneva Motor Show next month, two years after the concept was first show. It uses lightweight carbon-fibre and aluminium in its construction. The engine isn’t as exotic as the bodywork though. It's a 1750cc turbocharged four-cylinder petrol that's already used in Alfa models like the Giulietta. The transmission is a dual clutch TCT system, chosen for its light weight and the speed of gearshifts. There’s no word on pricing or performance, but its lightweight construction should give good acceleration and handling. Unfortunately, using exotic materials pushes up the price, so expect it to compete with the likes of the Porsche Cayman. Stay tuned to our Geneva Motor Show coverage to find out more details when they’re released.